Founded in 1968, The GO Project shapes the futures of low-income New York City public school children by providing critical academic, social, and emotional support. Habitat for Humanity New York City transforms lives and communities by building and preserving affordable homes for hard-working, low-income families – and by uniting all New Yorkers around the cause of affordable housing. The New York City Rescue Mission exists to provide help and hope to the hungry, hurting, and homeless men and women in New York City. The mission strives for the holistic health of those we serve through a wide range of services and programs. The Church of the Ascension food pantry is one of primary food collections in Greenwich Village. The Pantry distributes food every Tuesday and Saturday at 8:30am to hundreds of hungry New Yorkers. Hope for Our Neighbors in Need provides short and long-term care to those suffering. In addition to hosting a food pantry, volunteers have the opportunity to prepare and host meals and offer life affirming hospitality to the pantry’s visitors. 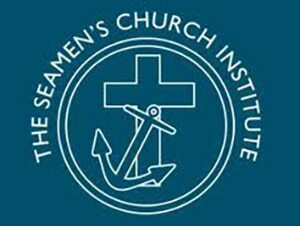 The Seamen’s Church Institute is the largest, most comprehensive mariner’s agency in North America. Annually, its chaplains visit 3,400 vessels in the Port of New York and New Jersey, and along 2,200 miles of America’s inland waterways. SCI is recognized as a leading advocate for merchant mariners by the United States Government. 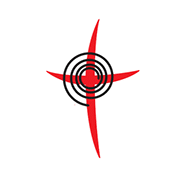 The Episcopal Diocese of New York represents Grace Church, along with 199 other Episcopal congregations located as far south as Staten Island and as far north as Dutchess County. Canterbury NYC is a gathering of faith communities of the Episcopal Church focused on higher education throughout New York City. Grace Church hosts Canterbury Downtown, bringing together students from NYU, The New School, Cooper Union, Hunter College, Pace University, and others. 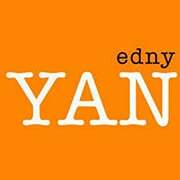 The EDNY Network develops, inspires, and nourishes 20s/30s Episcopalians in the Diocese of New York through spiritual practice, social connection, and service.